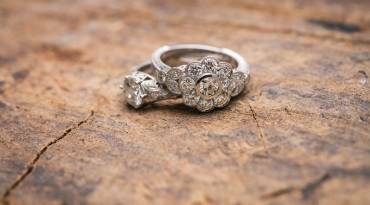 BROWSE OUR MOST RECENT WEDDING BANDS. 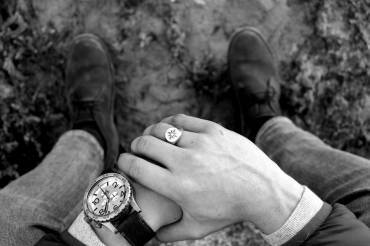 Nogmaals dankie vir die stunning ring! Este is mal oor dit! Die eindproduk het al my verwagtinge oortref! Really, it is better than I could have imagined, but also it is exactly what we wanted and you designed it perfectly. 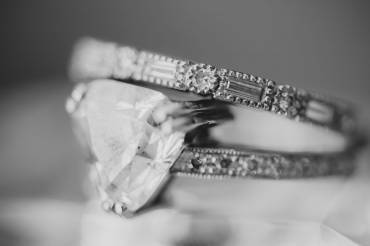 My heart overflows with gratitude for my 'dream come true' significant ring! Needless to say, it’s been a whirlwind of comments and oooohhhss / aaaahhhs over the last week! 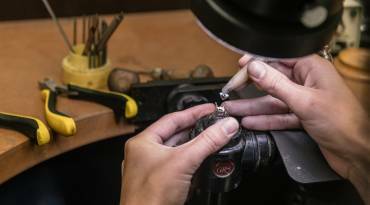 Zanry Jewellery is a full-service bespoke jewellery manufacturing company based out of Cape Town, South Africa. We specialize in both the design and manufacturing of uniquely-crafted pieces. 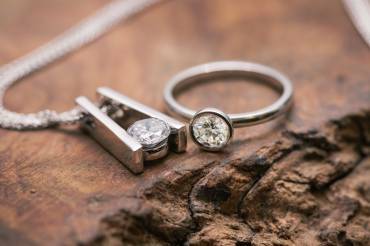 We pride ourselves in producing jewellery specifically tailored to suit each customer’s personal style and needs. We keep up to speed with the latest trends and innovative methods, while being firmly rooted in classic styles. Indeed a passion of ours is to combine antique styles with magical touches of modern aspects. This broad outlook allows our dynamic team to create custom jewellery pieces that represent a wide spectrum of styles. Only the finest quality of materials are used in our processes. 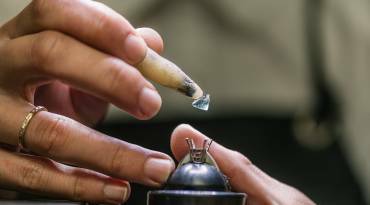 We specialize in precious metals such as platinum and palladium, as well as all alloys of gold and silver.